As your Students' Union, we're here to represent you during your time at Kingston. We do that in lots of different ways. 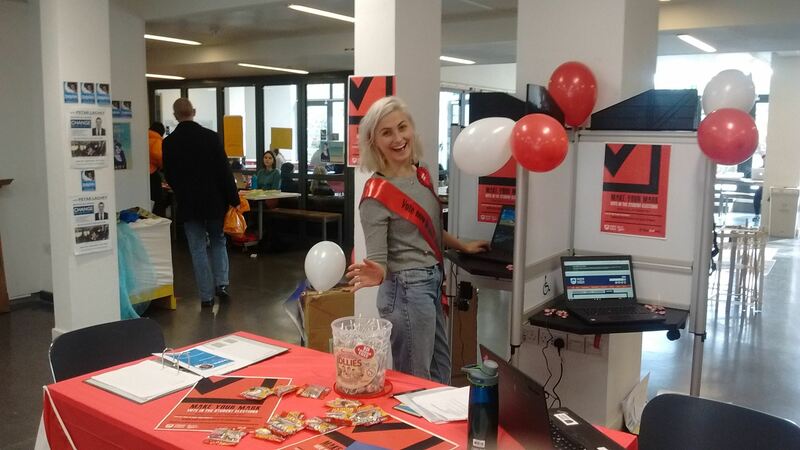 The Representation team in the Union helps students to carry out their own campaigns, give independant advice, and try our best to make sure that the student voice is what guides us as an organisation.